Utilizing Machine Learning to improve design processes in the Smart Design and Manufacturing Systems Lab. A website for univeristies to help students find jobs. I worked with Janis Terpennny on developing product obsolescence forecasting frameworks. Constructing financial models and deconstructing investment bank evaulations. Double major in Industrial and Manufacturing System Engineering and Economics. Hired to conduct research in engineering design. Bio. I am currently a PhD student in industrial engineering at Pennsylvania State University, working with Janis Terpenny. 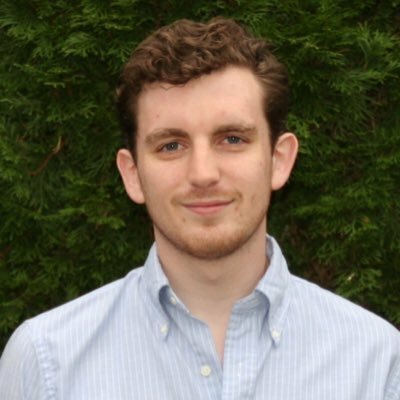 My work centers around machine learning and data visualization and its applications in design and manufacturing. For example, I developed a machine learning based product obsolescence forecasting framework (ORML & LCML). 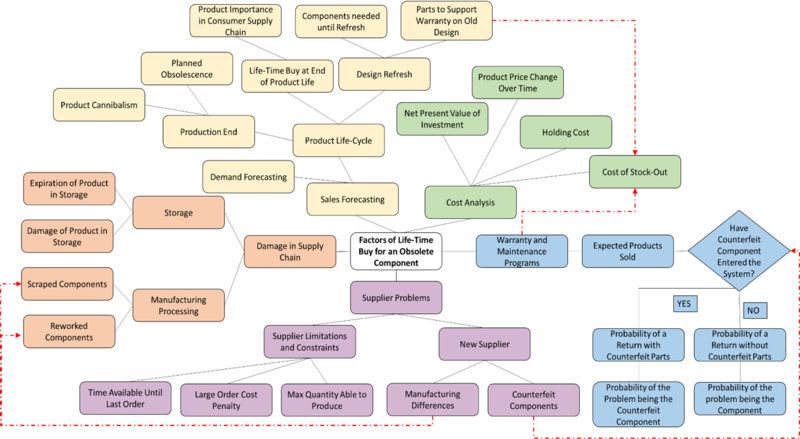 I am currently working on building applications around the highly accurate product obsolescence forecasting framework, including more effective life time buy management and feature requirement gathering tools. In my free time, I enjoy working on data visualization projects, hackathons and studying economics. A product of all three of these loves is PlacementGlobe.com. Placement Globe was developed over a weekend at HackISU and is a data visualization tool for colleges to map student placement history. The goal is to help students find employment in different regions of the country and to help better understand expected salaries. The ORML and LCML methodologies were developed out of a research project through The Center for eDesign. Obsolescence Risk Forecasting using Machine Learning (ORML) uses the specifications from current and past products or components in a market place to predict the likelihood a product is discontinued or actively in production. Life Cycle Forecasting using Machine Learning uses the same product specifications to predict the date a product will most likely become obsolete. This research is being continued at the Smart Design and Manufacturing Systems Lab at Penn State. If you are interested in collaborating on this research, feel free to contact us. 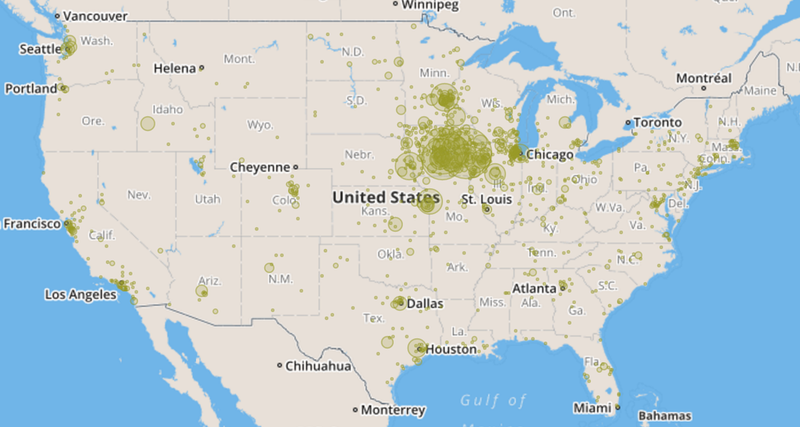 Placement Globe allow universities to plot on a map where past students work. The map can be moved and zoomed and then returns a list of companies and job titles in the area that have hired students from the university. Jobs can be filtered by college, degree, degree level, internship or full time, and searched. A histogram displays salaries from the filtered jobs in the region. This paper takes on optimizing lifetime buy decisions by investigating the myriad of factors impacting total costs. A taxonomy is put forward that provides the basis for a comprehensive decision support tool, capable of assisting lifetime buy quantity decisions over the product lifecycle. 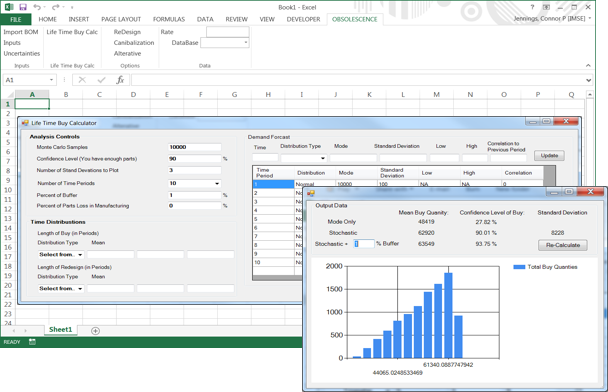 The Life-Time Buy Quantity Calculator is a Microsoft Excel extension that uses a Monte Carlo simulation technique that pulls from many probability distributions and creates numerous scenarios. These scenarios are then analyzed to predict the optimal order quantity when placing a life-time buy order.